The Annual Newport Shores Garage Sales & Clean Up Day is going to be held Saturday, May 18 from 8 AM to 2 PM. Also, there are other great additions this year to the Newport Shores Garage sale. At the clubhouse, there will be a dumpster, shredding for those documents you no longer want to keep, electronic waste recycling, and there will be hazardous waste removal (for paint, and old batteries). Additionally, the Newport Beach police will be available to register bicycles. There will also be a box available for you to put any unwanted books which will be donated to the Costa Mesa Senior Center. This is a great opportunity to get your house organized and clean for summer, and network with your neighbors. Also, who knows what treasure you will find in Newport Shores. Find other information about Newport Shores here. Newport Shores is located on the west side of Newport Beach located off Coast Highway. Newport Shores is surround by a canal which goes up and down along with the tide. There are Canal front home in Newport Shores. The homes on Canal Street face west and do enjoy afternoon sunsets. The Canal front home on 62nd Street enjoy morning sunshine and a lovely view. There are herons, ducks, and birds to enjoy watching. There are occasionally swans who come to visit, and in the past there have been geese who resided in the Canal. The Canal can only be utilized for kayaking or stand up paddle boarding. There are no motor boats utilized on the Canal in Newport Shores. Newport Shores in Newport Beach is a beach community located off Coast Highway Newport Shores is a unique community of approximately 400 homes. Newport Shores in Newport Beach is literally across the street from Coast Highway and Orange Street in Newport Beach. 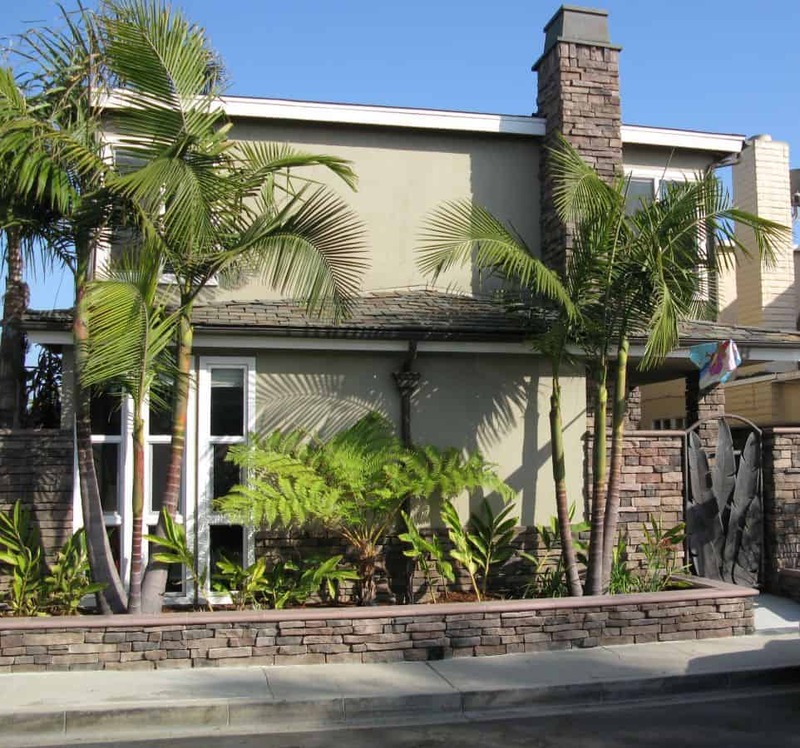 There are both single family homes and duplexes located in Newport Shores in Newport Beach. 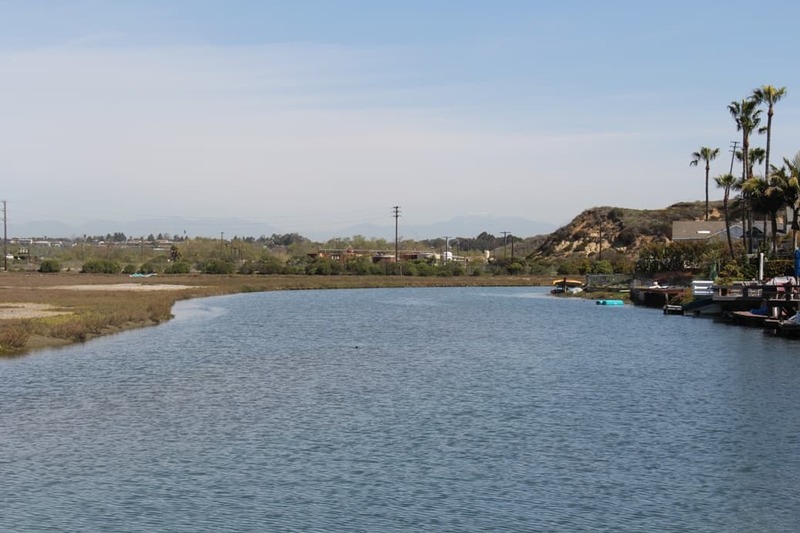 Located walking distance from Newport Shores is a very popular surfing spot – the River Jetty. 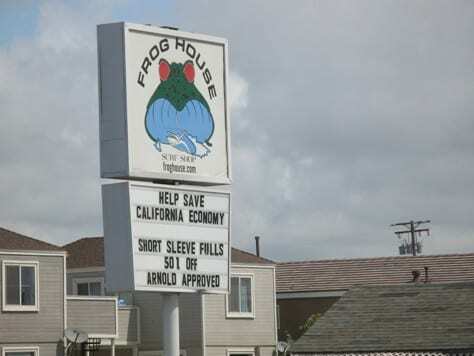 Located on Coast Highway just outside of the Newport Shores community is the Frog House. The Frog House sells surf boards, wetsuits, and other associated surfing gear. The Frog House has been in existence since 1962 and is owned by TK Brimer. And you will get great service and help when you walk in the Frog House. The residents of Newport Shores attend Newport Elementary School which is one of the only schools in the country on the beach. Additionally, many of the residents of Newport Shores children do rides their bikes to school, and it is a great way to start the day riding along the beach. The middle school for Newport Shores in Newport Beach is Horace Ensign Middle School, and the teenagers attend Newport Harbor High School in Newport Beach. 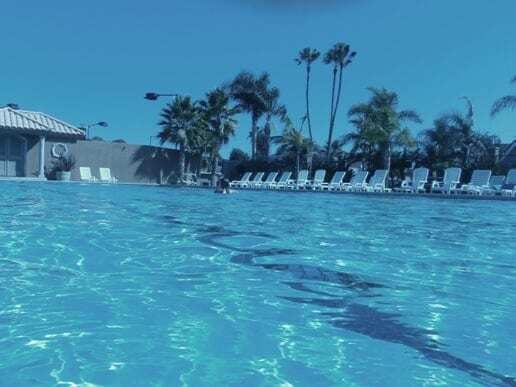 Newport Shores does have a home owner’s association, and there is a community clubhouse, heated pool, tennis court, sand volley ball court and basketball court for the use of the residents. Additionally there are two children’s parks with swings as well. Newport Shores offers activities throughout the year including 4th of July parade, and festivities through out the day. There are barbecues for Memorial Day and Labor Day, and a personal favorite is the Holiday Home Tour which is held in early December. Newport Shores really does have a sense of community with getting the residents together for different activities. Newport Shores in Newport Beach is in a great location. It is an easy bike ride to Huntington Beach pier and Main Street in Huntington Beach. There are lots of different activities at the Huntington Beach Pier including the annual Nike US of Open Surf Contest. Newport Shores is also an easy bike ride to Newport Beach pier or Balboa Pier. If you are considering living in Newport Shores in Newport Beach, please contact me. Search the MLS for a Newport Shores Home for Sale, and homes for sale in Newport Shores in Newport Beach. 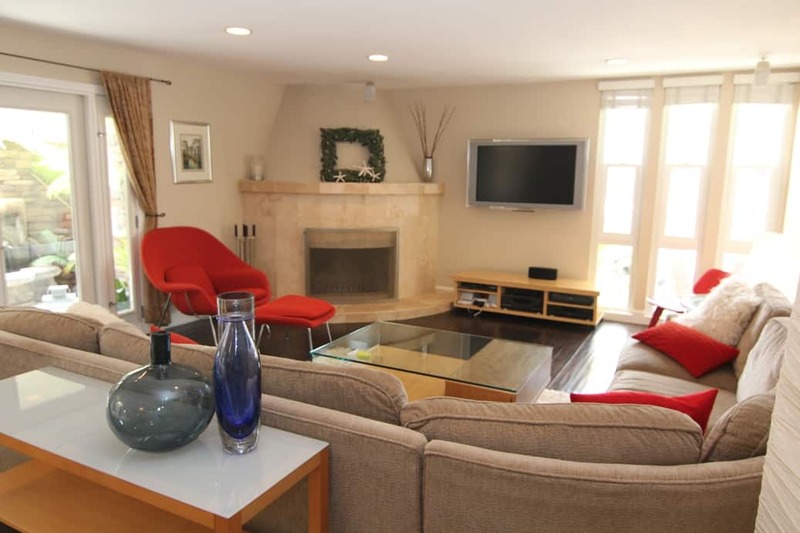 This Newport Shores home for sale in Newport Beach features four bedrooms, and is remodeled. 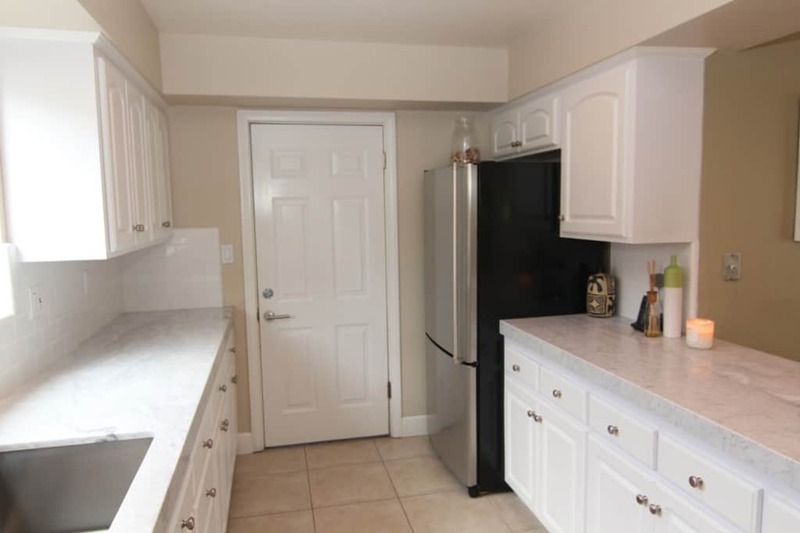 This Newport Shores home for sale has been completely upgraded inside and outside. 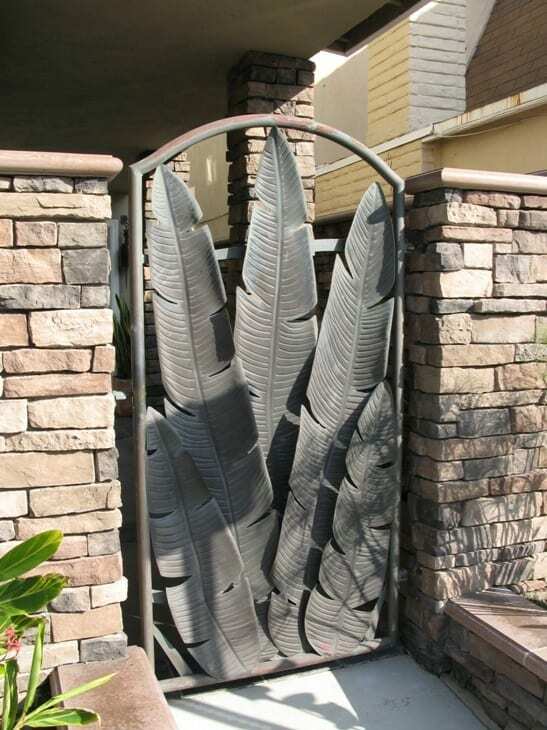 This home at 218 Walnut Street in Newport Beach features a beautiful entry with a custom gate, as well as a beautiful water feature as you walk in the entry way. This beautiful home has a formal dining area, living room, breakfast nook and kitchen downstairs. Additionally, there is a beautiful fireplace for intimate gatherings with friends and family. 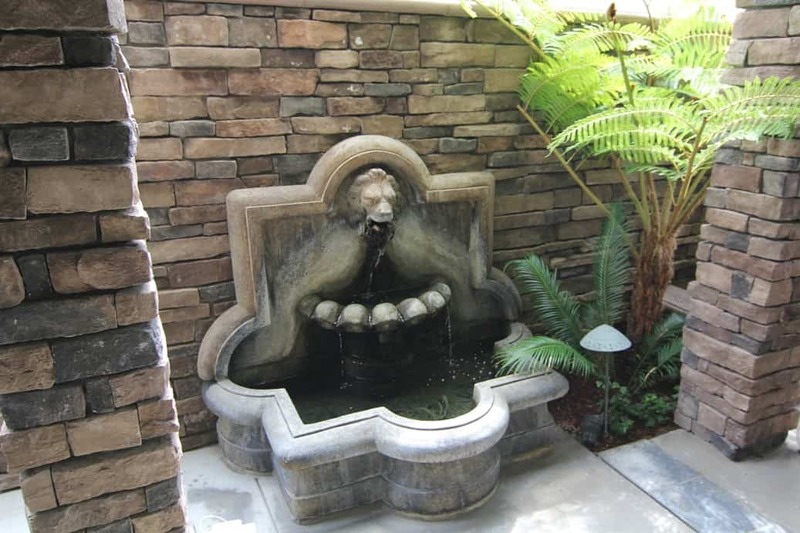 Open the doors to the entry way and enjoy the water feature. 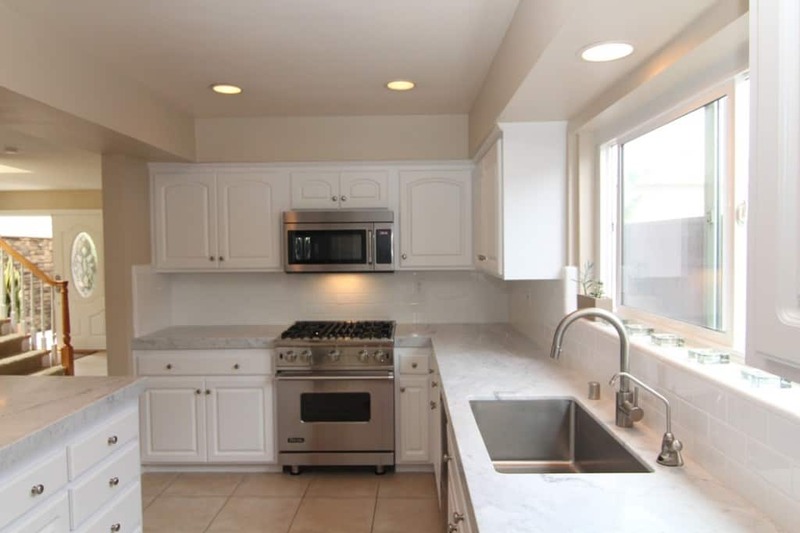 The kitchen in this Newport Shores home for sale has been competely remodeled with beautiful marble counters and stainless appliances. The oven and cook top are Viking appliances. 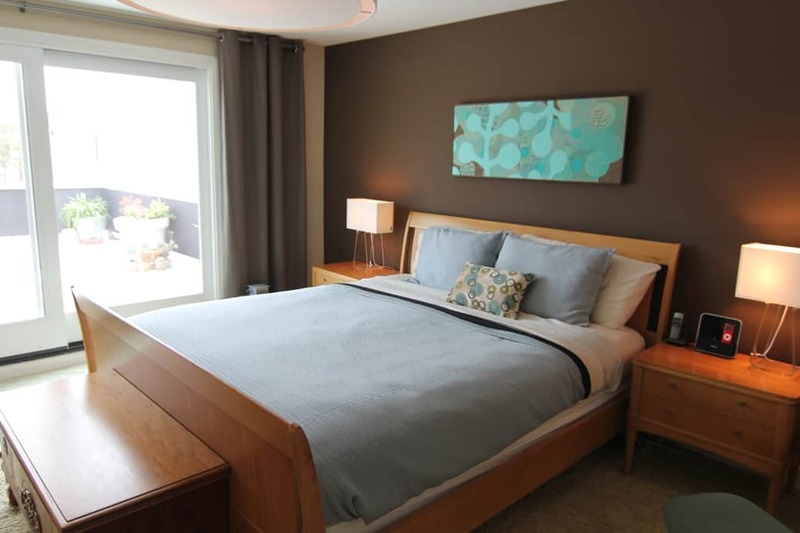 The bedrooms of this Newport Shores home for sale are located upstairs. The master bedroom suite opens onto an upstairs deck with a spa. 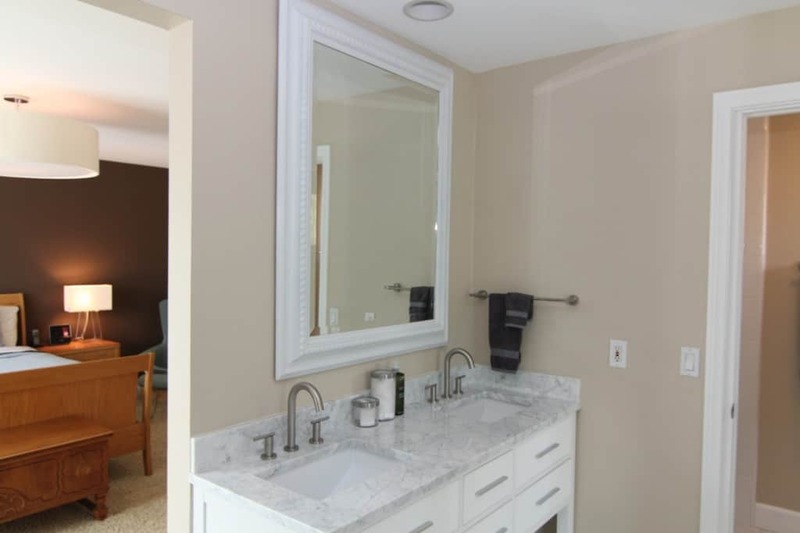 The master bathroom has also been completely remodeled. with marble counters and the shower has also been completely redone. The master bedroom in Newport Shores opens onto a private deck with a spa to enjoy the Newport Beach climate. 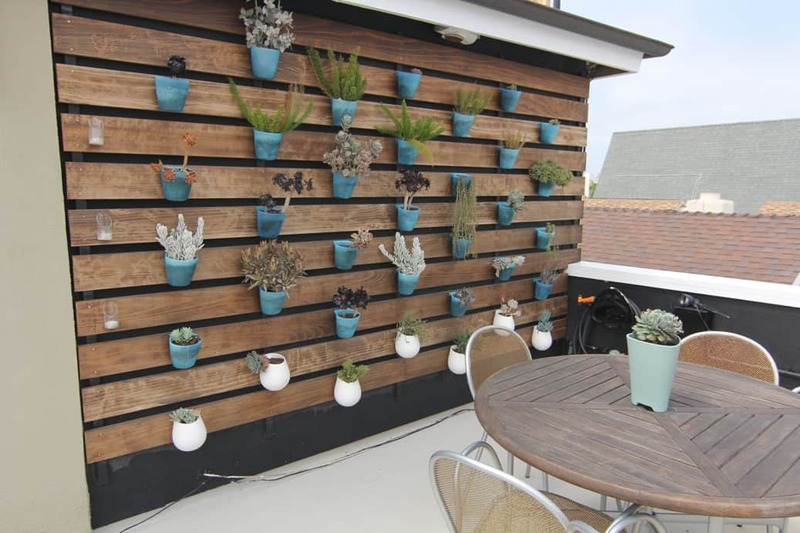 Also, enjoy the beautiful horticultural additions. This home has been upgraded throughout. This home is beach close in Newport Beach.